A makerspace is a place where students can gather to create, invent, tinker, explore and discover using a variety of tools and materials. 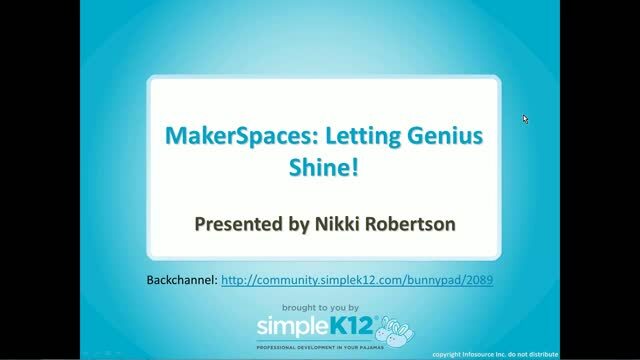 Join Nikki Robertson as she introduces you to a variety of makerspace tools and shares how other educators have established makerspaces in their schools. 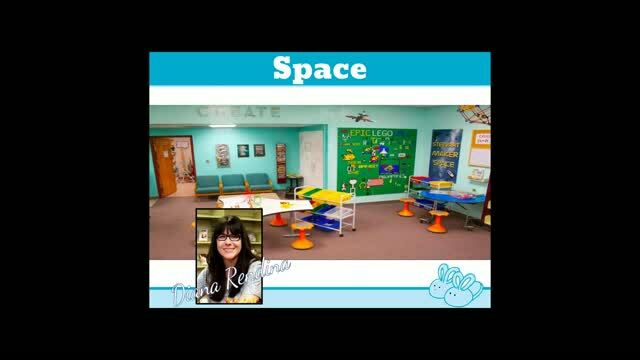 She will provide tips and suggestions that you can use to create a makerspace in your school that will let your students' genius shine! Great ideas of marketplace tools. 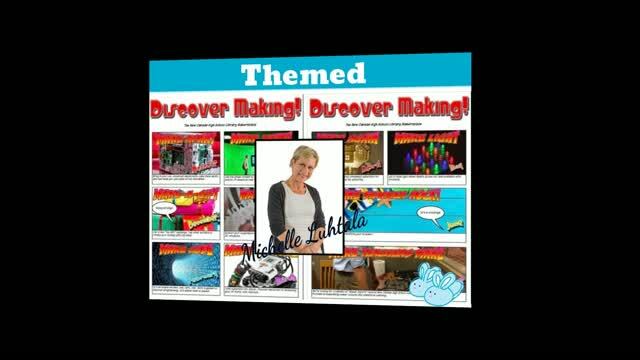 I appreciated this webinar with ideas and suggestions for different styles of makerspacesI've been trying to decide how to run ours in my middle school, and this was a big help. I also appreciate the hashtag suggestions for Twitter and Instagram as well as the helpful Facebook group to join. At first I thought this was going to be too general for me, but I ended up grateful for having watched it. My name is Catherine Manzanet , I enjoy the webinar. It gave me tools to enrich my student learning. This webinar had some good information. I am an art teacher and have been doing maker spaces for years...just never called them that. 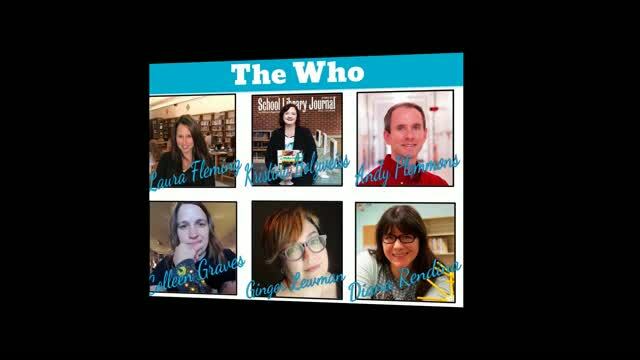 This was a very helpful webinar. There were things that I needed to hear...Makerspaces are not connected to a grade. 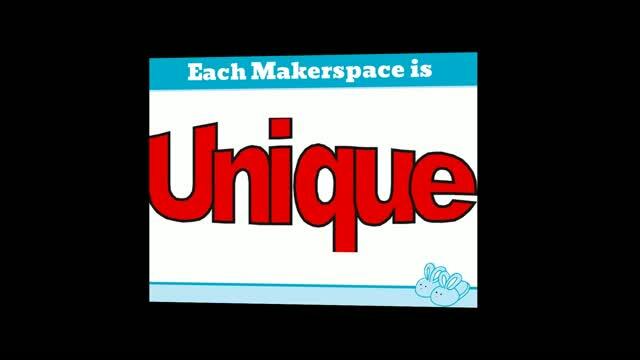 There is no right or wrong way to format the Makerspace. It is what works for me and is best for the students... what empowers them. I am ready for the fun!